I have seen many photobooks this year, some of which are obviously masterworks in their genres, their fields. However, I am not at all interested in the works of masters. I’m more interested in the works of those in pursuit of discovery and myth. The individuals who attempt to broaden the genre and push boundaries beyond where they currently lay. The books I selected for my Best Books list this year were created by individuals seeking answers from the everyday, ritual, and persistence. lilaque By Luna Redondo Campiglio. Someone once told me that the way people act when they are drunk is the way they really are. That it is scientifically proven that when people are drunk it doesn’t change their personality but that their real personality is revealed. In lilaque, by Luna Redondo Campiglio, we experience what it might be like to be young, fast, and full of life again — the feeling of being sexualized for beauty, drugs, and youth, the essence of intimacy without any feeling or real permanence. We get older every day — it’s a fact. Time goes on and leaves you in the dust. Eventually, you’re in the ground, dead. Perhaps this is why I’ve always aligned with the “live fast, die young” mentality. This book is printed in an edition of two and is impossible to get. You will never have a copy; I’ve borrowed this one. It feels like a bullet from a gun, like a house after it’s been mowed down by a tornado; Lilaque is the wilted flower that you never saw alive. I’ve chosen this book purely so that it can be cataloged in the extensive photo-eye system — so that everyone can see it. So that everyone can remember what it feels like to be fast, smart, stupid, and young again. lilaque By Luna Redondo Campiglio. Self-published, 2017. Yes I am Writing A Book, 2017. There is a saying that has held true to me this year, “Italians do it better.” Almost all of the books I’ve liked this year have been created by or involved an Italian hand. My favorite publishers included Yard Press, Witty Kiwi, and Ceiba Editions, all of which are Italian. 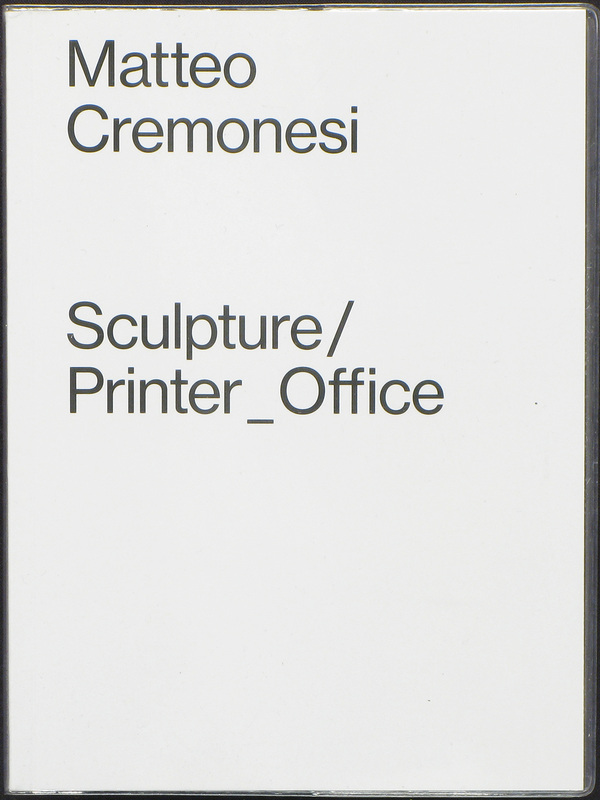 However, a particular standout for me has been Matteo Cremonesi’s Sculpture/ Printer_Office. 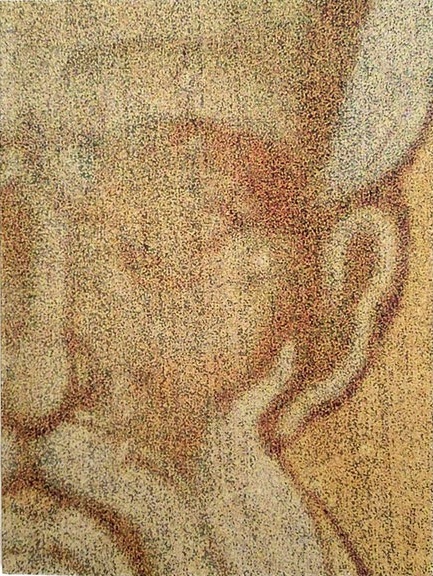 Cremonesi, is focused, looking — he lingers, he observes. I liken Cremonesi’s work more to that of a painter than a photographer. At times the images in Sculpture/ Printer_Office feel more like a Rothko painting than your typical photograph. Sculpture/ Printer_Office is a collection of images, made over the course of a year, of the exact same office printer. Morandian in thought and Duchampian in execution, this one is the quietest thing you’ll see all year. The simple, minimal design from Federico Barbon enhances the way in which we view Cremonesi’s compositions and reinforces the idea of the office printer existing as its own landscape entirely. It’s almost as if you feel the sun set and rise beyond the grey plastic machine. 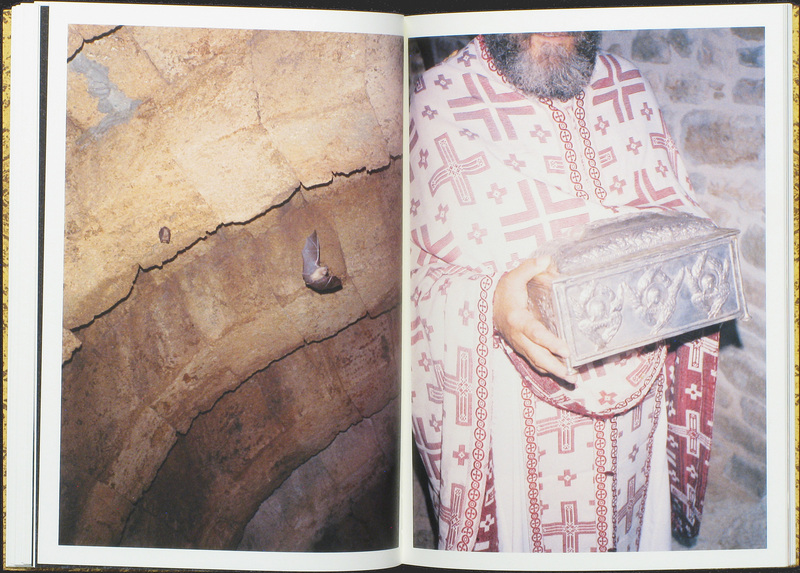 This book bridges the gap between art object and photobook perfectly. It functions as a document of a rigorous performance and experience. 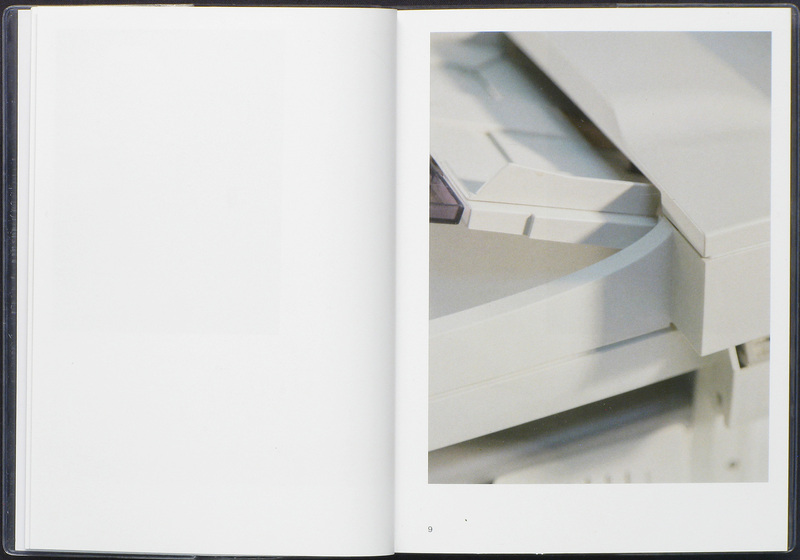 It catalogs the mundane interaction between Matteo and the printer. It isolates their dance and reveals a greater connection between human and object. Sculpture/Printer_Office By Matteo Cremonesi. Yes I am Writing A Book, 2017. Nekyia By Rocco Venezia. Witty Kiwi, 2017. I wrote about this book earlier this year and it’s lingered on my mind. Venezia takes the esoteric and creates his own mythos from the void. How is it that we can come to fathom the weight of an economic collapse and ancient myth through contemporary photography? Had you asked before I had seen Nekyia, I would have not known what to tell you. This book is a masterpiece, plain and simple. It does what people wish any art form would do; it provides a unique and accessible experience while revealing secrets that are both fantastic and recognizable. I would have never known the story of Persephone could look this good, this contemporary, and this aesthetically engaging. Grab a copy of this one.